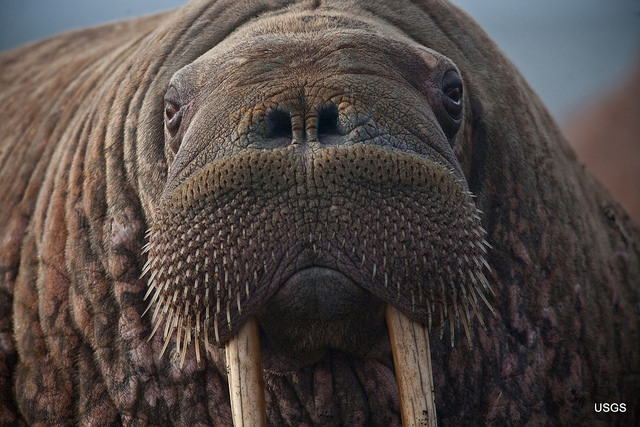 Alaska has seen a magnificent but also alarming natural spectacle a few days ago, when 35,000 walrus climbed a beach in the north-west of the US state. According to the National Oceanic and Atmospheric Administration (NOAA) the gathering of walrus on shores is related to the loss of summer sea ice because of a warming climate. But an intact ice sheet is essential for the survival of the pacific walrus. They need it as a place to rest, because walrus cannot swim indefinitely. The animals usually dive from the icy rocks down to the bottom of the Bering Sea to hunt for snails, worms and mollusks. They even give birth on ice. During the summer period the walrus follow the receding melting ice sheet up to the Arctic Ocean which is much deeper than the Bering Sea. With a shrinking ice sheet the walrus lose the place to rest they rely on, and they find less food because they no longer reach the bottom of the sea. That’s why walrus are heading for beaches for rest. The first individuals of the current wave were spotted in mid-September and have been moving on and off-shore since then. An additional problem of a mass beaching like this is the danger of stampedes among the animals, killing mostly the young. For the past two years, the German chapter of the World Fund for Nature (WWF) has organized a project called “2° Campus” or "Two degrees Celsius Campus." 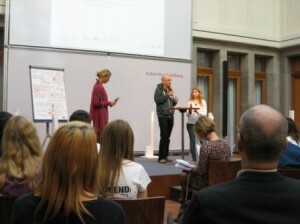 It’s targeted at young students in Germany between the ages of 15 and 19. We've all heard about how cows and other grass-eating cattle release methane, a powerful greenhouse gas (GHG), when they belch and fart. 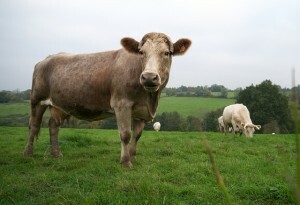 The United Nations has suggested in the past that the environmental impact of cattle might be even more damaging than the emissions of cars and trucks combined. 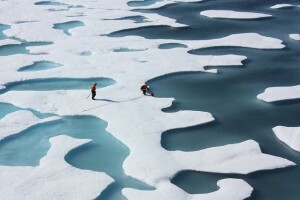 A much-awaited United Nations report on the science behind climate change says scientists are 95 percent sure that humans are the "dominant cause" of global warming since the 1950s. The document, which is meant to serve as a guideline for policymakers to shift towards greener energies, warns that the impact of greenhouse gas emissions could linger for centuries.